Home Visit Pecos Exploring Guadalupe! Let's go explore! The roads around Pecos lead to amazing places. Grab the family, a few bottles of water, and your best walking shoes to take on the outdoors. 1. 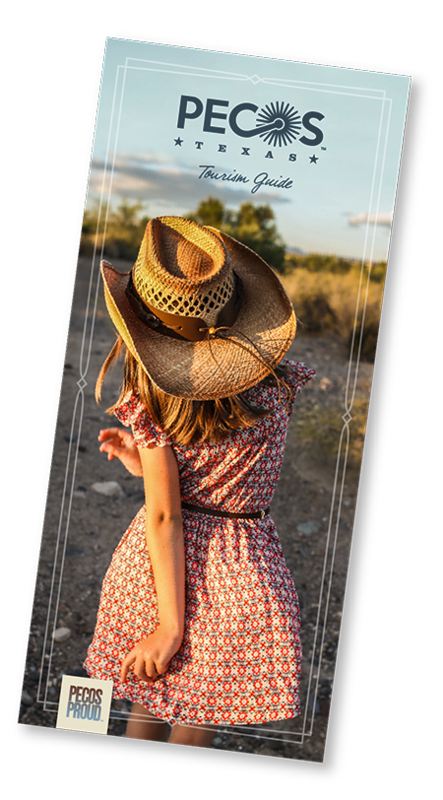 Check in and rest up at our top-reviewed Hampton Inn Pecos. 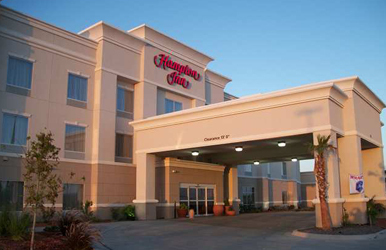 Just off I-20, the Hampton Inn offers comfy accommodations with amenities like a pool and free hot breakfasts to start your day. 2. Pack your lunch for the day with a little help from La Nortena Tamale Factory. 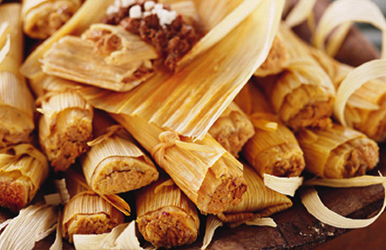 Don't miss a minute on your travels; grab a cooler and fill it with tamales from La Nortena! Authentic stone-ground corn masa and spiced meat in every bite makes for a winning combination that's sure to satisfy. 3. 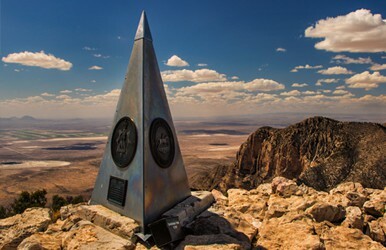 Trek 99 miles to Guadalupe Mountains National Park and McKittrick Canyon for breathtaking scenery. 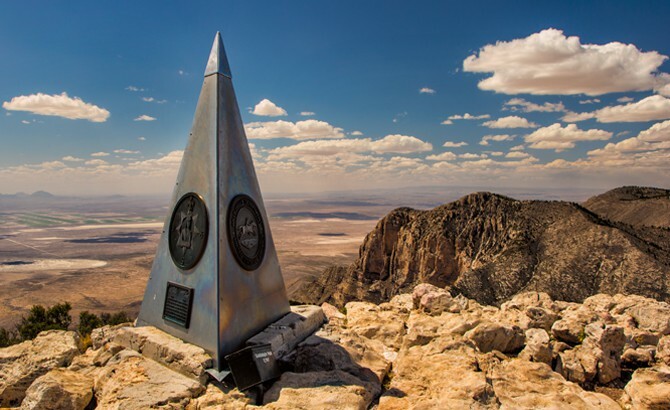 Guadalupe Mountains National Park is one of the nation's most pristine wilderness regions and harbors the highest point in Texas: Guadalupe Peak. In McKittrick Canyon, foliage contrasts dramatically against the Chihuahuan desert and includes century plants and prickly pear cacti. 4. Kick back and end the day at a Pecos local hot spot, Trailways Corner Grill. Trailways Corner Grill provides a variety of dishes to fit any appetite. 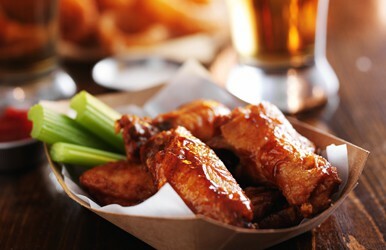 Sit back and relax on an open-air patio, and enjoy hot wings and a cold brew.